Could planting trees save the world's largest river island? 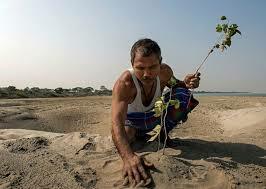 A man has made it his life's mission to help save the world’s largest river island, Majuli, from erosion by planting trees. 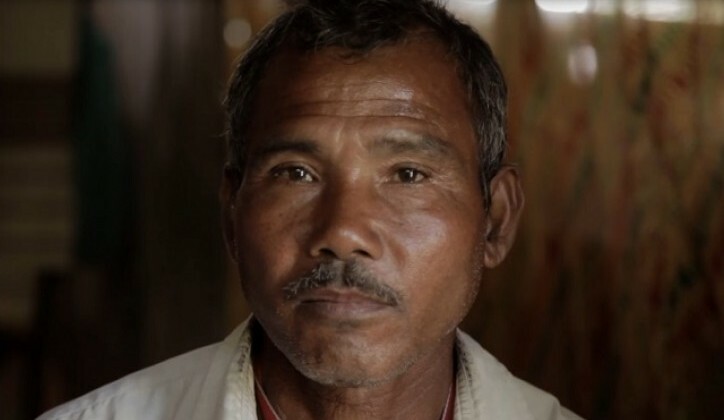 Over several decades Jadav Payeng, known as the Forest Man of India, has turned a barren area into a forest larger than New York’s Central Park. Frequent flooding of the Brahmaputra river is causing Majuli, located in India’s Assam state, to erode away. Over the last 70 years it has shrunk by two-thirds and there are concerns it will be submerged in the next 20 years. The tree roots help to bind the soil and soak up excess water reducing erosion from flooding and Mr Payeng believes natural methods will be more effective than following government flood prevention schemes.